I’ve lost a significant amount of weight twice in my life. Through each of those experiences I have learned many lesson and adapted my diet to what it is today. I eat a wide variety of foods, I don’t restrict anything from my diet and I try to eat 5-6 meals per week that are 100% plant based. When I say plant based that means no eggs, no dairy, no animal based protein. Why do this? Because eating plant-based foods means more antioxidants, vitamins, minerals, less damaging (saturated)fat and more fiber. I’m the first one to say that, me, going 100% plant base is never going to happen. I enjoy too many things like… cheese and steak and ice cream. But I also really enjoy eating plant based meals. When I first started eating a plant based diet there were few pre made food options that didn’t taste, well, weird. Then I found MorningStar Farms® Grillers® Original Burgers. I used these burgers not only as patties but also in recipes. 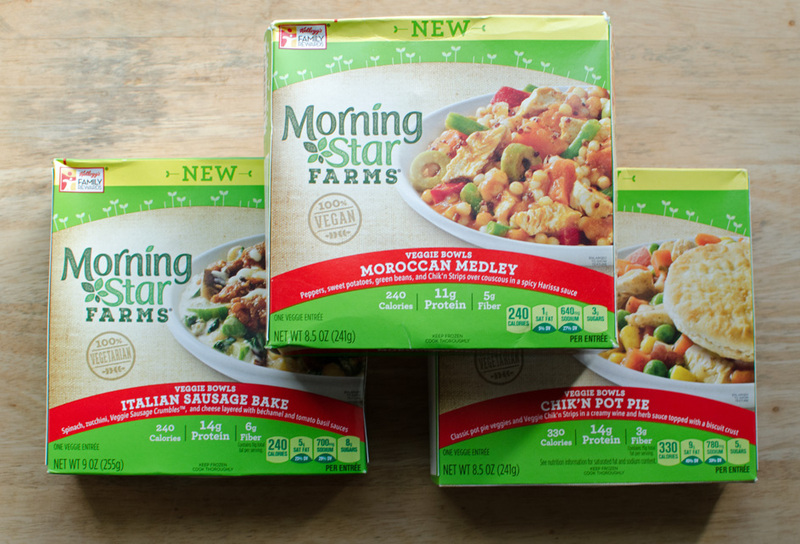 MorningStar Farms then expanded their line to include Chik’n Strips and Veggie Sausage Crumbles™. My world was forever changed. To this day, I cook chili’s and stir fries with them all the time. 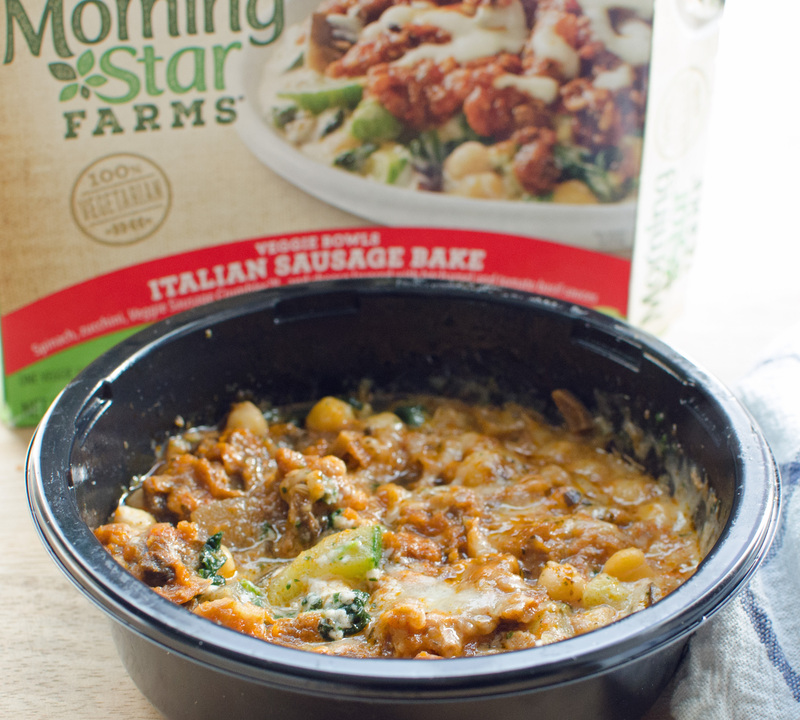 Recently, MorningStar Farms launched MorningStar Farms® Veggie Bowls and I’m in love. These bowls are perfect for days when I don’t feel like cooking (I know, a food blogger who doesn’t want to cook every day — irony). The bowls are delicious as-is. They have flavor and you can see whole ingredients. The bowls are made with Chik’n Strips, Steak Strips and Veggie Sausage Crumbles™ and most bowls pack over 10 grams of protein and are under 300 calories. 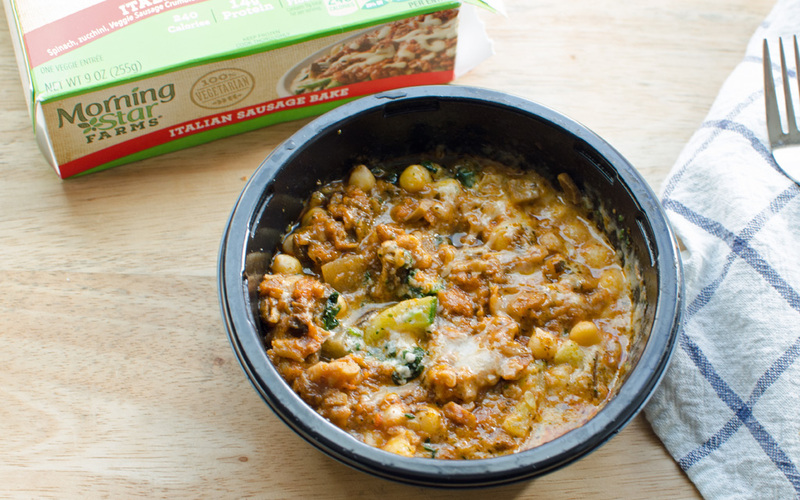 My favorite is the Italian Sausage Bake. 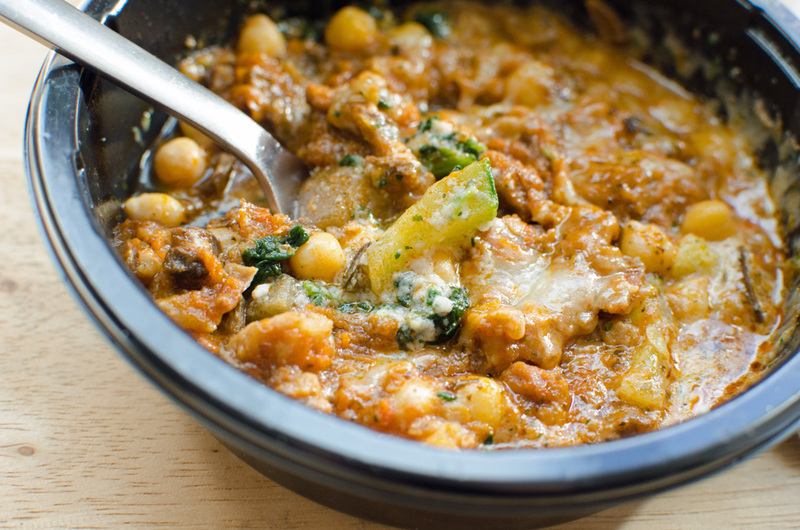 I love the zucchni and whole chick peas. 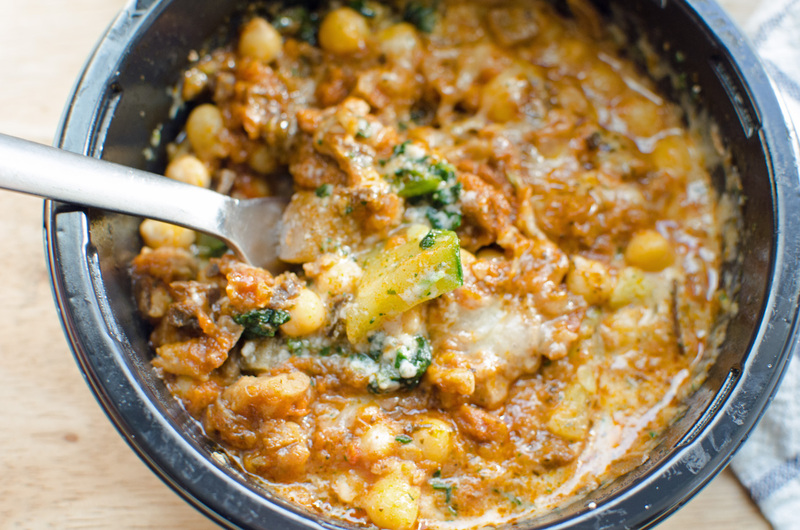 The dish has great texture and the sauce is well seasoned. Starting to eat a plant based diet can be intimidating. So here are a few tips to get you started and help you change your meal routine. 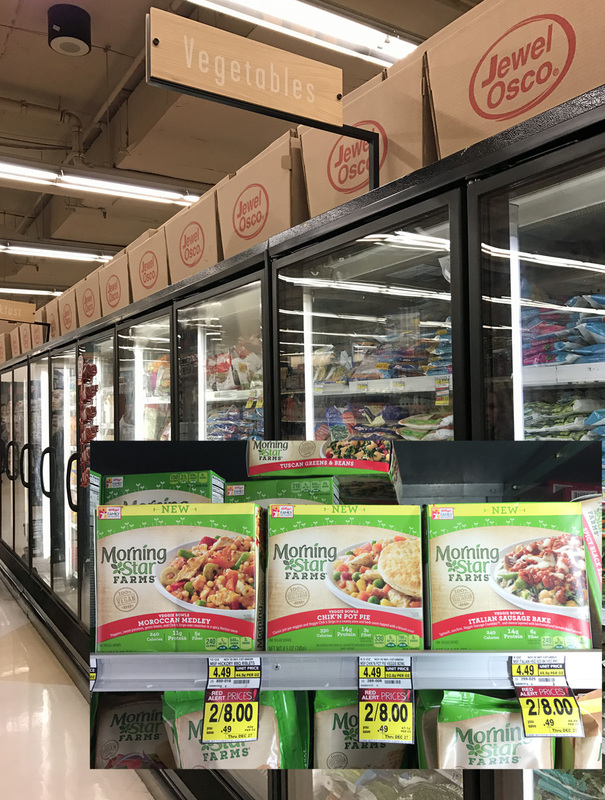 Keep MorningStar Farms® Veggie Bowls on hand for days when you are in a rush or don’t have time to cook. 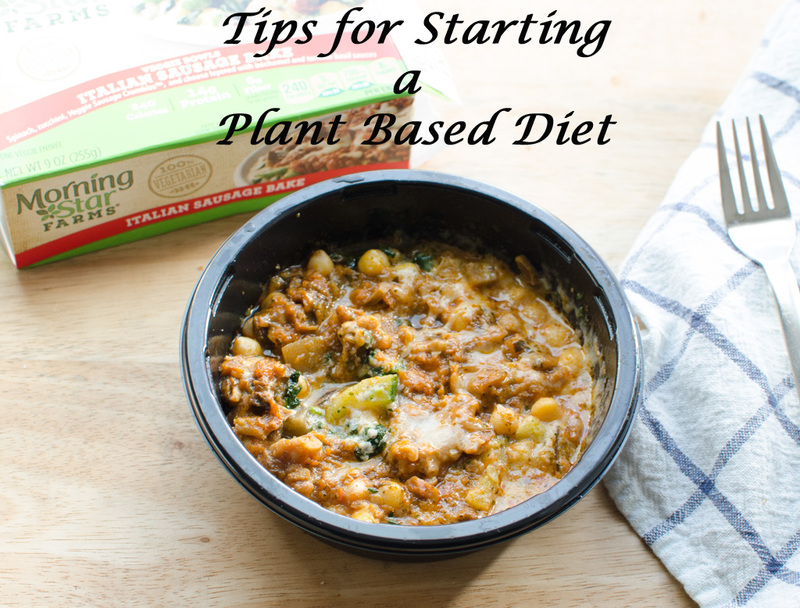 So are you willing to at add plant based meals into your diet routine?